Remember Lassie? She was a Collie. We just launched a community dedicated to Border Collie. Historically Border Collies were work dogs used for herding sheep. Perhaps that is why they are so athletic and intelligent. Take the Border Collie quiz to see how much you know about them. Subscribe to Border Collie savvity to receive an email every morning with yesterdays new discussions. Vegan food isn't just tofu and lettuce and veganism isn't about wanting to be extreme. Most people eat vegan, but not all the time. Learn more and be inspired at Veganism savvity. 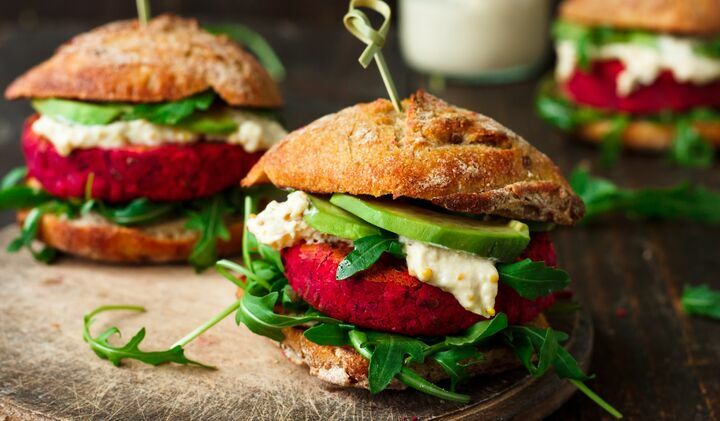 Why not start out by reading about common misconceptions about vegans? If you already are a vegan, this is your new home. If you want to receive an email every morning with all new vegan discussions you should follow this link. Our new community is for anyone interested in pet rats. 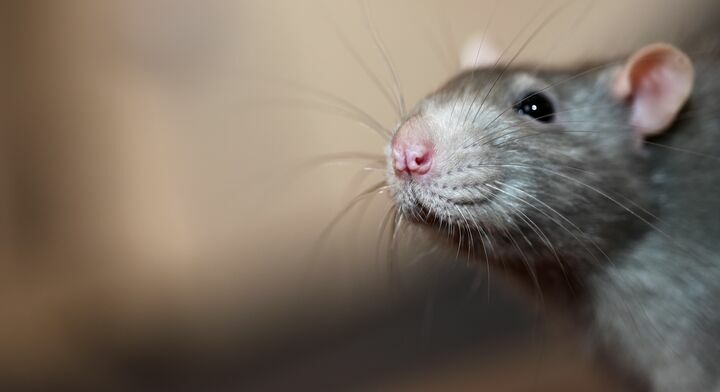 You can ask all questions you have about buying, caring for and breeding pet rats. If you want to know what things you should get for your pet rat it has already been answered. If you want to receive an email every morning with all new rat discussions you should follow this link. Another loved pet now has its own Savvity community. Ask anything you wonder about keeping, breeding and competing with rabbits. If you are curious about the different rabbit colors there is an article series about rabbit fur colors. I think this is interesting. Questions, instructions or advice and something that is free makes people read. If you want to have many visitors and readers, use this knowledge to your advantage and make your headlines helpful. Today we are launching our first community in the animal category. Is a mouse the right pet for you? What do you need to know before you get your first mouse? And if you do get a mouse, what does its body language say? This community can answer all your mice questions. If you feel like testing your mouse spotting skills there’s a quiz where you are supposed to distinguish mice from rats. This is a historical happening. We just launched the first official Savvity community. The name of the community is Tea savvity. 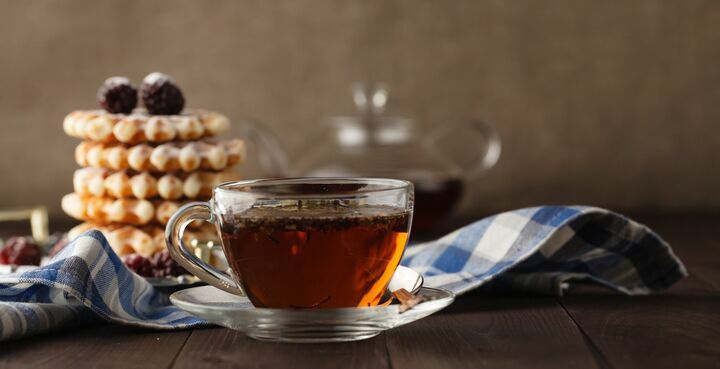 As the name suggests it is all about tea and everything you can do with tea. Did you know, for instance, that you can bake cookies with tea? There is a recipe for Matcha cookies right there. Explorers and adventurers have existed as long as mankind. We explore continents, the deep seas, and even space. These days, in the age of information, we travel in even more ways. We travel through experiences and popular culture. We build virtual realities and make journeys within them. We travel further than ever before, and we do it at higher speed. Curiosity and brace to explore has taken mankind to where we are today. This is also one of the reasons why we now start Savvity. Just like the explorers we do not know what we are going to find beyond the horizon. Just like them we hope to find something pretty. Today we set sails and head for the horizon. We have almost no interest communities and no content. We have almost no members and no visitors. What Savvity will be tomorrow we do not know. Feel free to join in and take out the course!